NINE people including six students have been hospitalised following a collision between a school bus and a car early this morning. 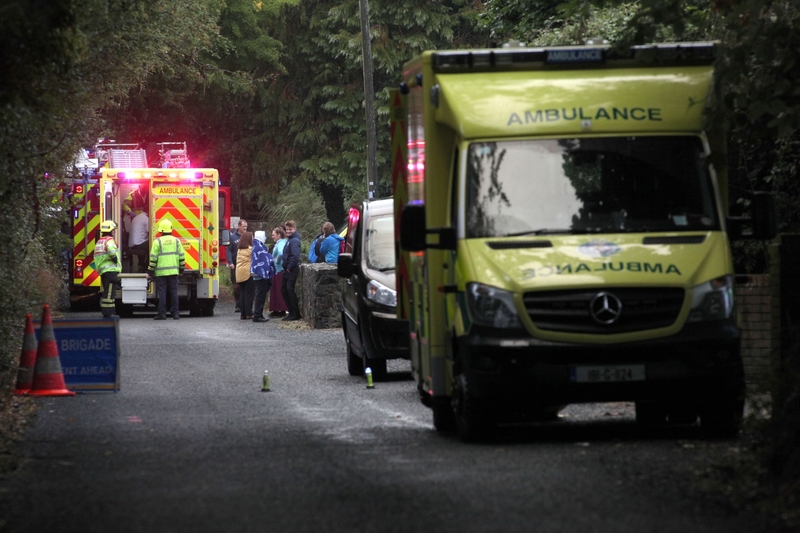 The incident, involving a mini-bus and a white car, occurred near Ahane National School in the townland of Ardvarnah, Lisnagry at around 8am. The bus was transporting students to Newport when the accident happened. It’s understood the two occupants of the car sustained serious injuries while a number of the students sustained fractures. There were six students on the bus at the time along with the driver. Two units were later stood down and three units remain at the scene. A fleet of ambulances also attended and transferred the injured to University Hospital Limerick where they are being assessed. None of those involved in the collision are believed to have sustained life-threatening injuries. The road has been closed to facilitate technical and forensic examinations.